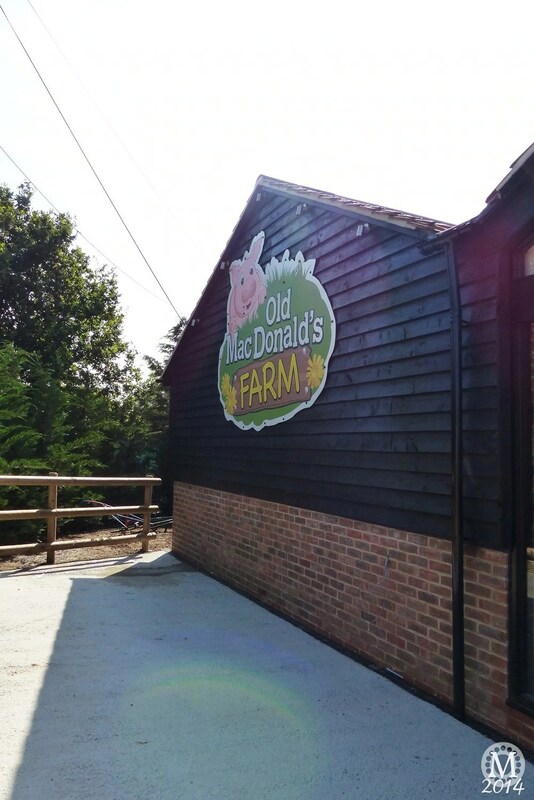 Old MacDonald’s Farm in Brentwood, Essex, is just a few minutes drive from where we live, and is somewhere that I’ve taken my son, many times over the years. That was back when he was a little boy – he’s now 15! I used to take him there because it was a cheap and cheerful way to spend a few hours looking at the animals that they had. 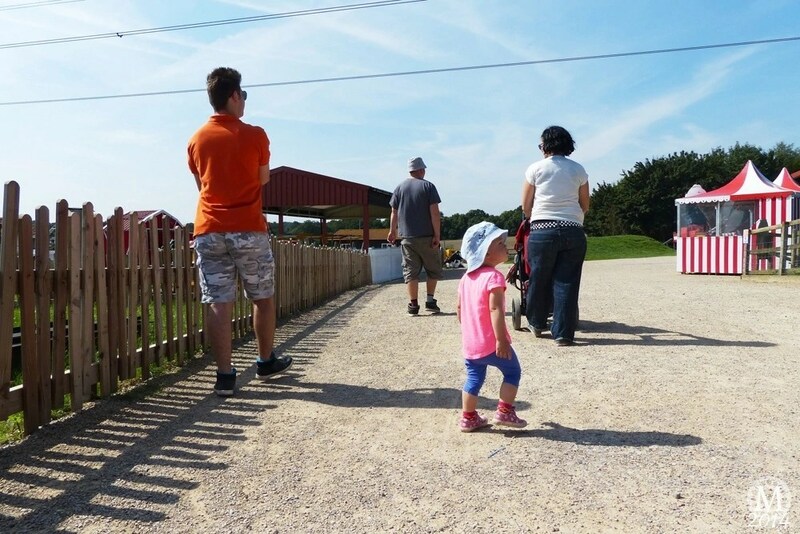 Over the years, the farm has grown and evolved, and now has a lot more animals to see, feed and pet, as well as several rides and amusements. This also means the entry price has shot up, but, with an offer on Groupon, we were able to get tickets for half price entry. So, I took my son back there, along with my sister, brother-in-law and niece to see how much it has changed since our last visit! The boy and I were trying to work out when the last time it was that we went – must be 5 or 6 years ago! The [current] normal entry fee for adults is £14.50 and for children (2-15) is £13.50. There are various discounts if you buy online, in advance, and there is a seasonal pass as well. You can find all the details on their website. 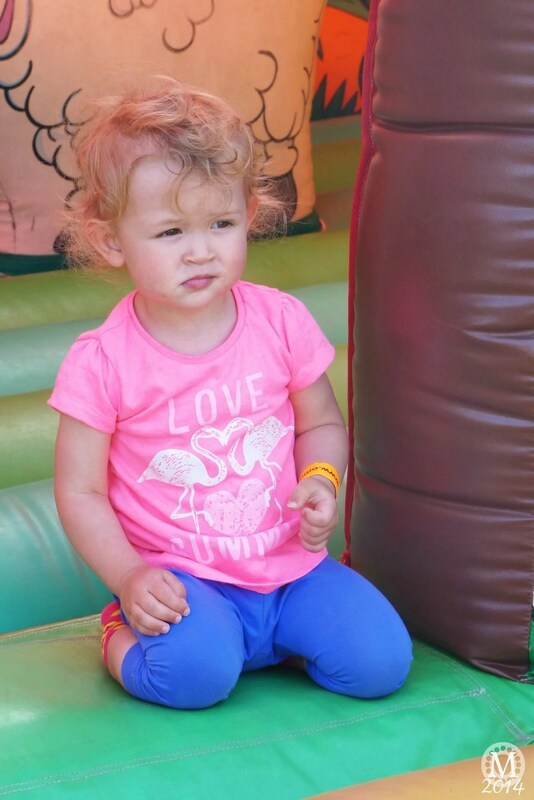 For under 2s you can purchase a wristband (£3.50) which will enable them access to the rides. Some of the amusements require payment as you use them. My sister and I are of the opinion this is quite expensive, but with the Groupon offer, worth the money. I can see from this visit why the price has shot up over the years – the amount of rides and amusements that have been added have to be paid for somehow! All that said, the price doesn’t put people off – the car park is always full when I drive past, and on this visit, was no different! I did see a member of staff with a huge pile of Groupon printouts, so people are taking advantage of the offer! 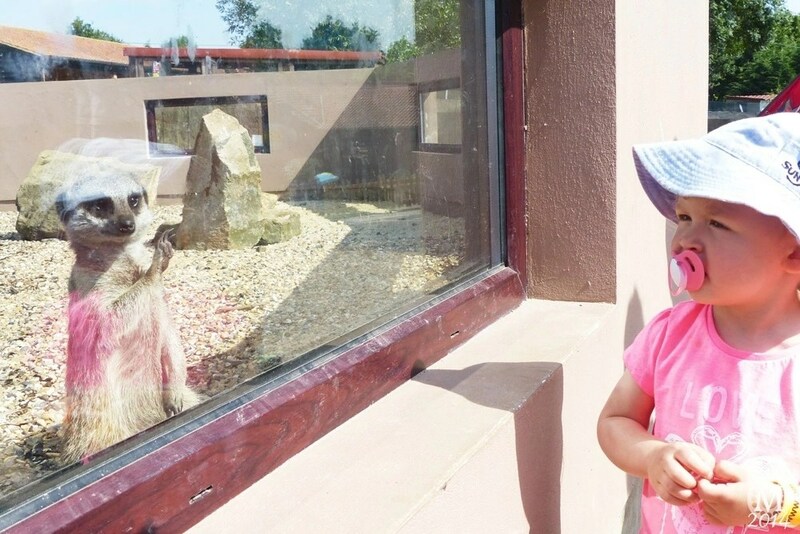 Whilst there are plenty of farm animals to see, including horses, pigs, chickens, ducks, geese, goats and some more exotic ones like meerkats, alpaca and owls, I can’t help but feel that the animals are now the secondary attraction at this farm. You enter and exit the farm through the gift shop where they sell lots of farm toys and games (and where I’ve spent a lot of money over the years for my son!!) as well as food goodies like jams and biscuits. They also have an online shop. There is a huge soft play area too to walk through, and there is a cafe where you can buy hot and cold food. We took a picnic with us, and there is plenty of benches and tables to sit down at, as well as lots of grass to lay down a blanket and enjoy the surroundings. Sephy definitely loved a bit of time out from walking around the farm and enjoyed her lunch! 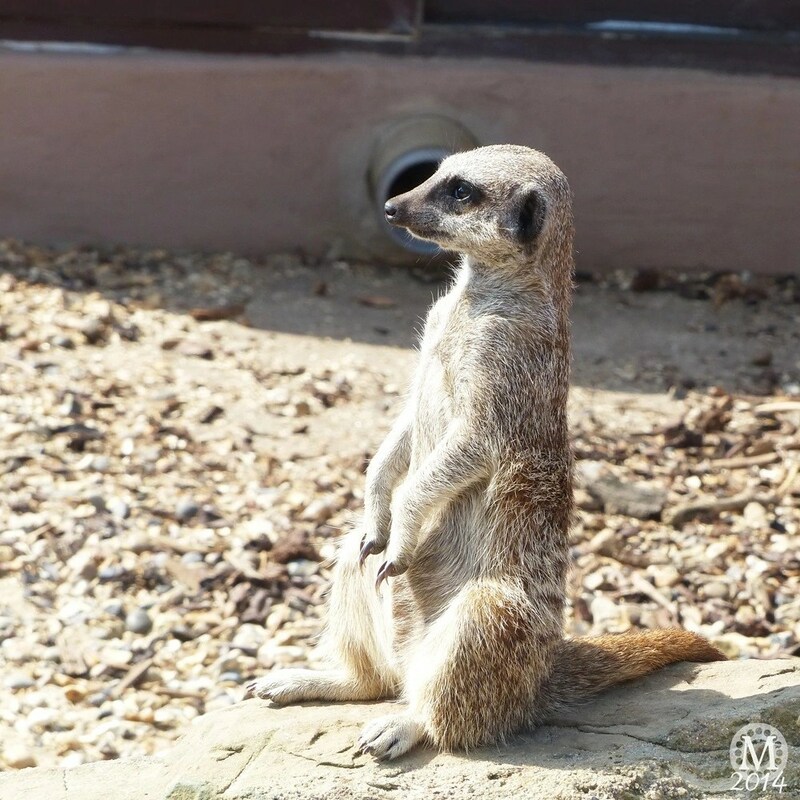 When the boy and I last went to Old MacDonald’s Farm, they had a few meerkats, but they’ve got a lot more now and have built a new enclosure for them. We all love these animals, they’re always fascinating to watch. 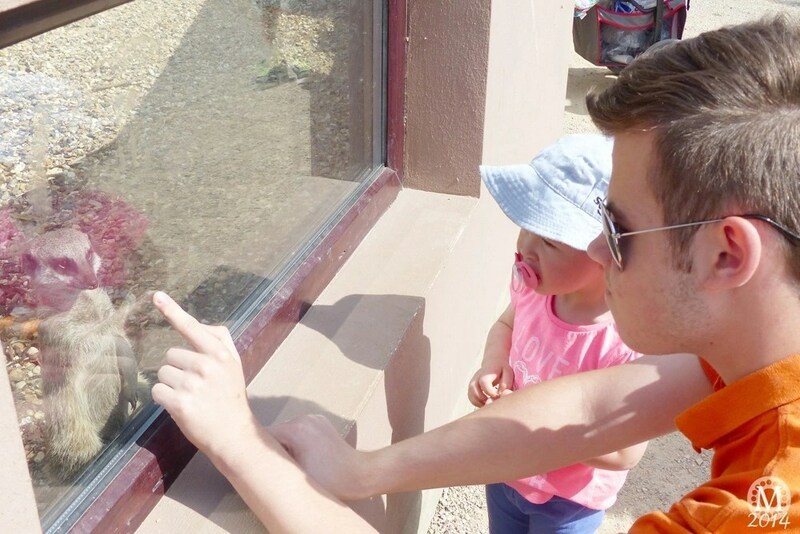 I love how there are viewing windows for little ones, and one meerkat was quite keen to say hello! 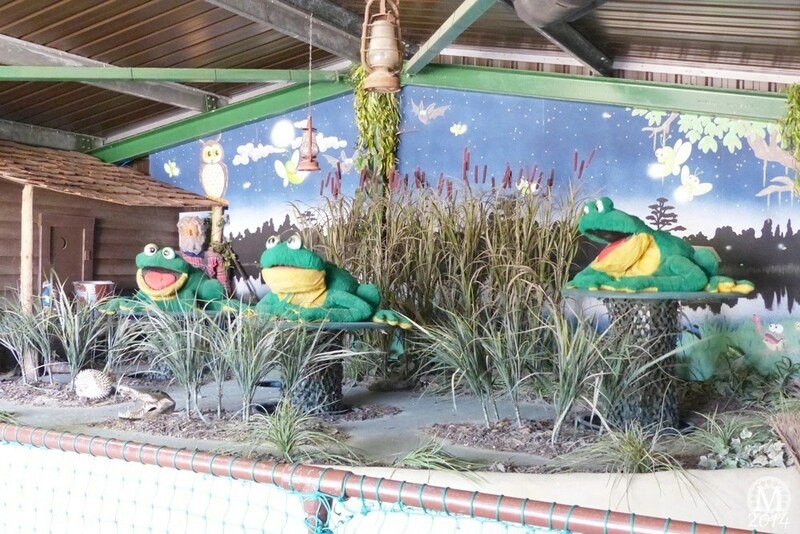 Sephy has been to this farm a few times now, and loves one of the new attractions, an animatronic frog chorus! She tells me all the time about going to the farm and seeing the frog house – and now Auntie Shellbe got the chance to see it for herself! This shows at various times during the day, and Sephy was singing and clapping along! 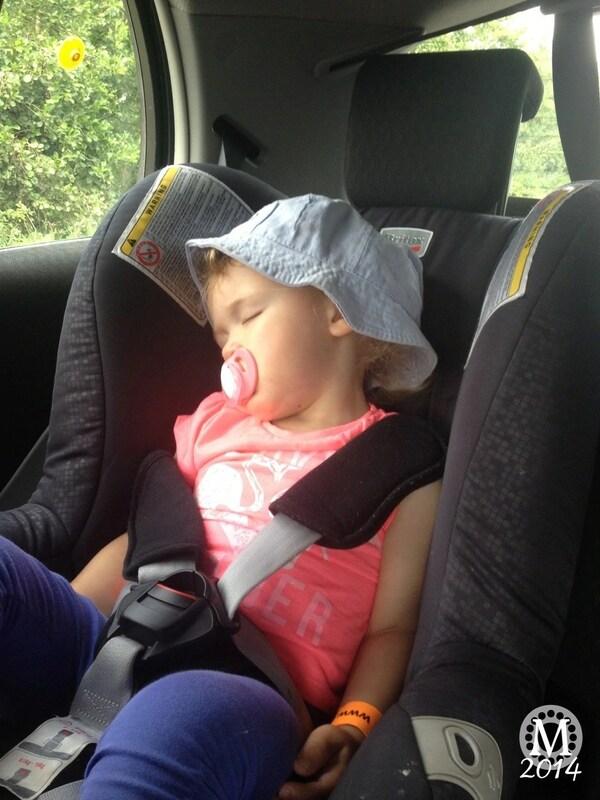 It was a joy to watch – and gave mummy and daddy a little bit of a break from it!! Typically she pulled a strop face when I take a photo of her!! And thankfully, they’re not real alligators in the swamp! Let’s look at some more animals shall we? 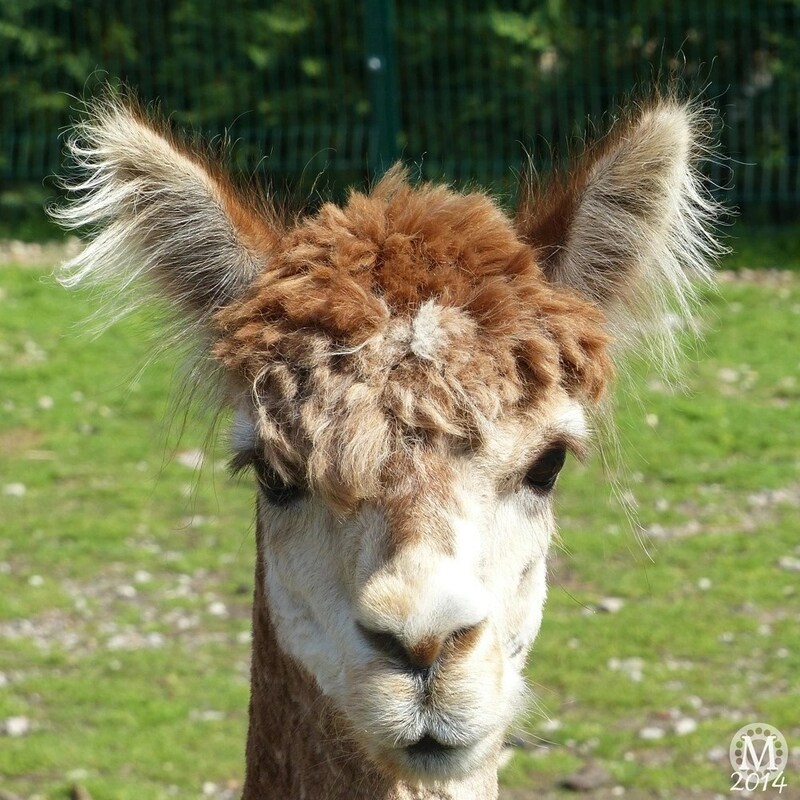 The alpacas had been shaved – they’re hilarious when they have their big fluffy manes! 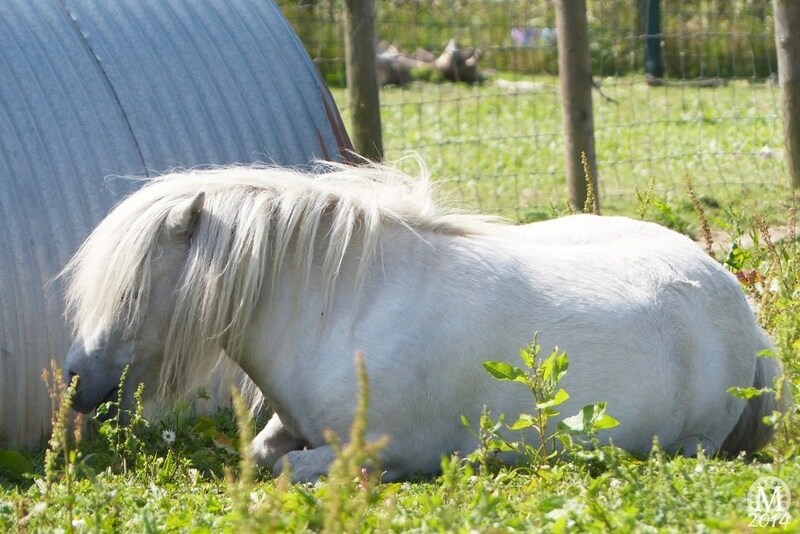 I love the miniature horses – they’re such lovely animals. 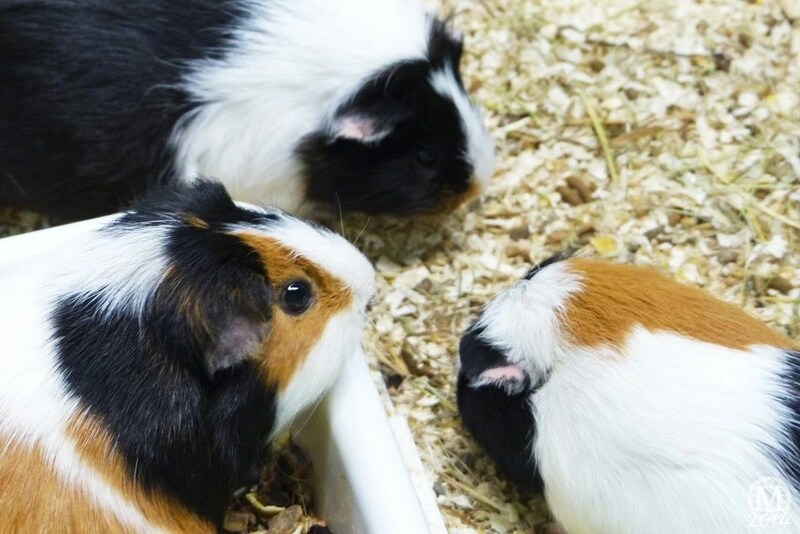 Sephy and Liam both fed them – you can buy cones of animal feed when you enter the farm, and there are chutes to pour the feed into. Years ago, we used to be able to feed by hand, but it must be a new health and safety rule. There are plenty of antibac hand gel stations around the farm, as well as reminders to wash your hands after you’ve touched animals. There are also large sinks to clean your hands in too. Wherever I go, I will seek out flowers and plants! There were barrels of roses all over the farm which was lovely to see. And on a side note, lots of litter bins – it’s one of my bug bears when you visit an attraction and there is a lack of bins! 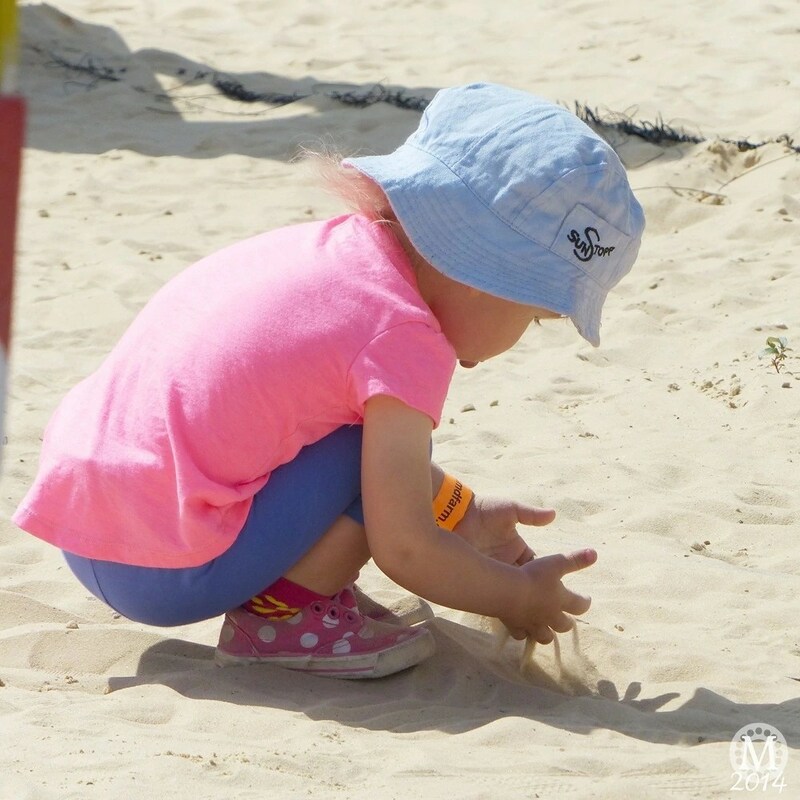 One thing that Sephy loves to do, is play with sand, and she’s in luck at Old MacDonald’s Farm as there is a huge sandpit complete with diggers! It was full of children, but pretty much all of them scattered when the rides opened at 11am! Speaking of the rides, my sister bought a wristband for Sephy so that she could go on the trampolines, the train and on the tractor ride. 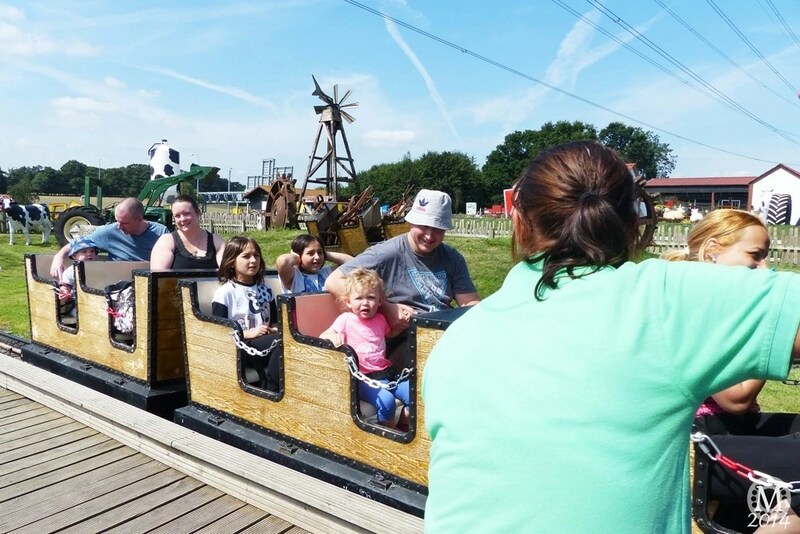 On both the train and the tractor ride she cried to start with – not because she was scared, but because, bless her, she wanted all of us to go on it with her! The train does two goes around the track, and has lots of themeing around it. The bell the operator rings as it goes by is LOUD!! Once she could see that we hadn’t gone anywhere, she was fine! That is her daddy sitting with her on the train – children under a certain age must be accompanied by an adult on the rides. 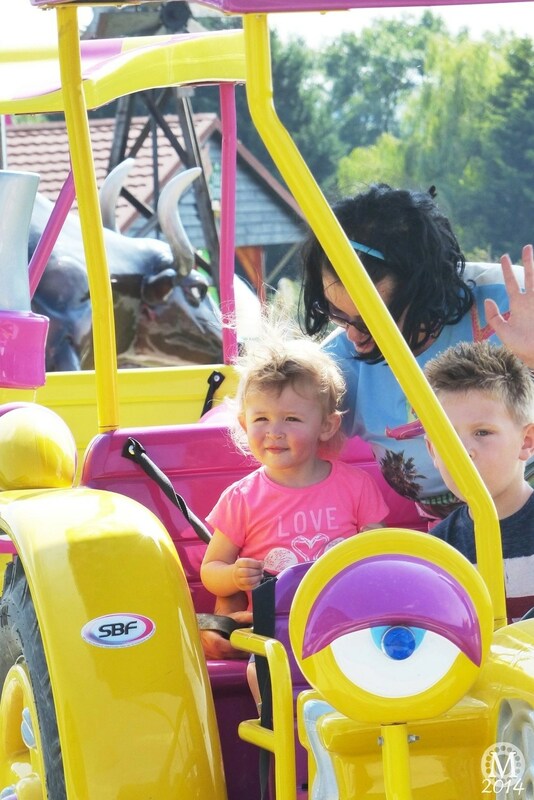 And mummy on the tractor ride, which went round just the once. When it came to say goodbye, Sephy got ever so upset that I was leaving, so I said to come over to our house to chill out in the garden for the afternoon…minutes later, my sister sent me this photo – poor little bubba was shattered! I’m not surprised, she pretty much walked all around the farm with us, and she’s only got tiny legs! There is lots to do here at the farm to fill a whole day out – for us, we were there just a few hours. 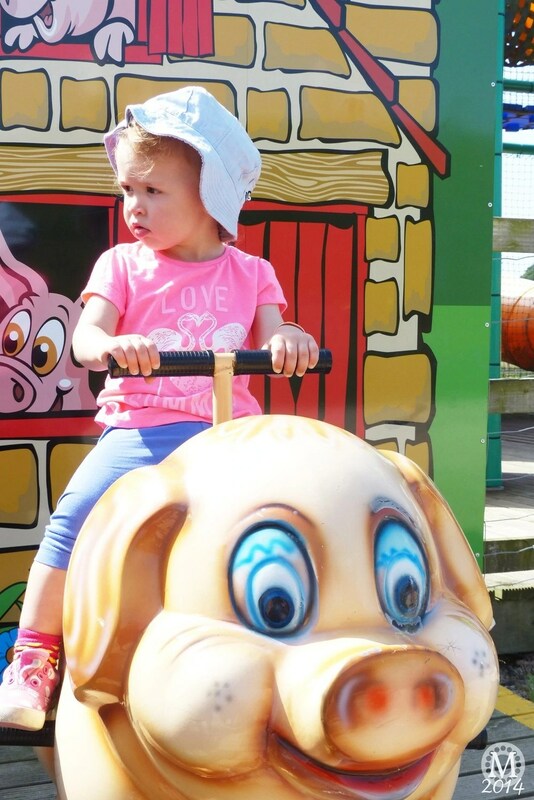 We saw all the animals, and Sephy had a go on the rides that she was able to. I’d recommend taking a picnic to save on costs of a day out, and you can leave it in your car if you wish as they give you a band to enable re-entry. Have you visited Old MacDonald’s Farm? Let me know in the comments!